Ethiopian Airlines has won the Passenger Choice Awards for “Best Airline in Africa” for the second time in a row at the APEX 2014 EXPO held last week in the Anaheim Convention Centre in California. The Passenger Choice Awards were created by the US based Airline Passenger Experience Association (APEX) to give voice to airline passengers. APEX encompasses the largest and most comprehensive survey of passengers in 13 languages. It is the most important award in the airline industry since it is the customers themselves, who rate airlines based on their overall experience. 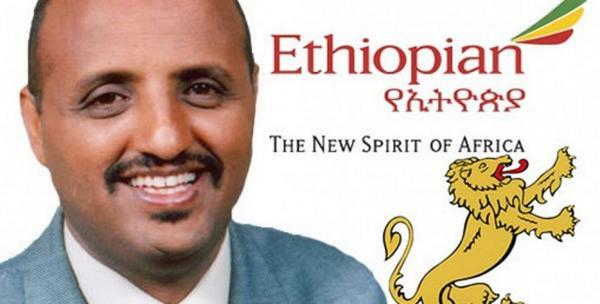 CEO Tewolde Gebremariam of Ethiopian Airlines Group said, “Ethiopian is above all a customer-focused airline with global standard service with superior delivery through its hallmark Ethiopian-flavored African hospitality. Passenger Choice is the most important award in our industry since it is our customers, who rate us by benchmarking our service with others in the industry. 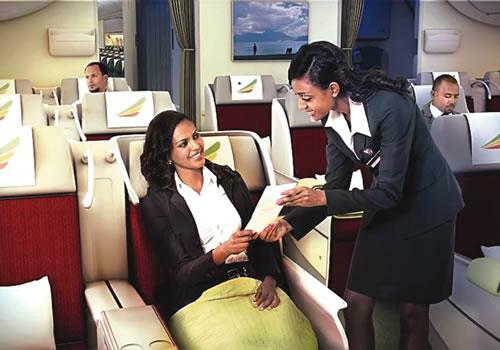 Ethiopian was also among the finalists, among other global airlines, for “Best overall flight experience”, “In-flight video” and “In-flight magazine” at the 2014 Passenger Choice Awards.